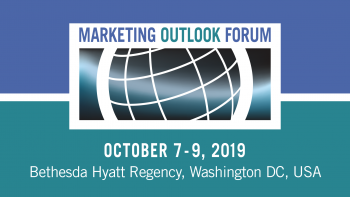 Home » Marketing Outlook » Why Attend MOF? Provide the opportunity for academics to keep current with travel and tourism trends, and interact with travel and tourism executives. Hear from industry experts why the MOF tops their list of events they ALWAYS make time to attend.